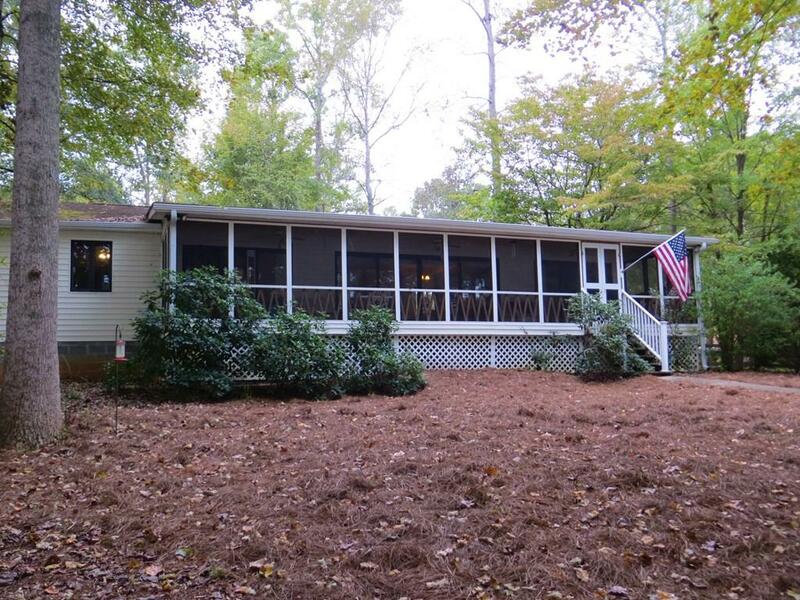 One level living in this Lake Oconee home with great lake views! 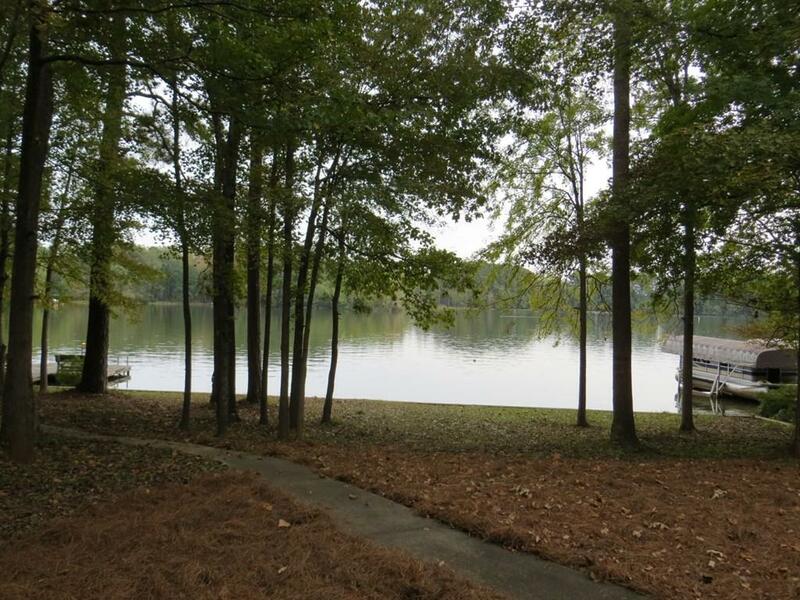 Enjoy your morning coffee or an afternoon nap on your lakeside screened porch. 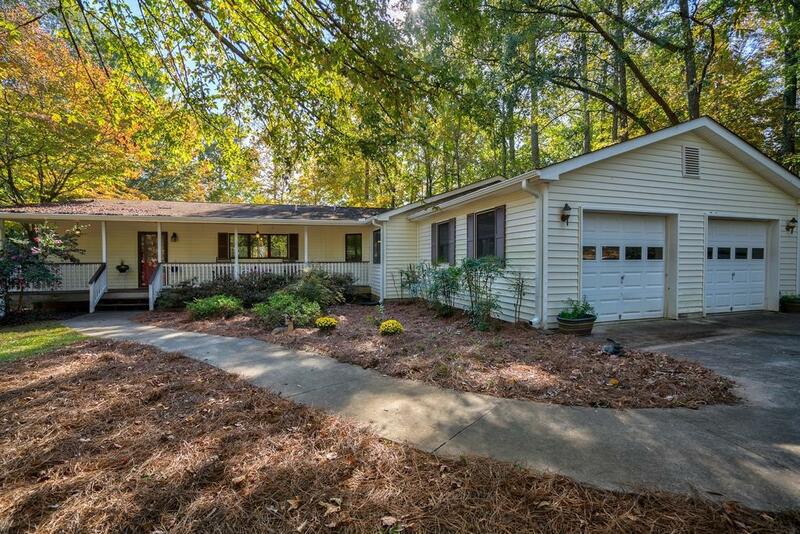 House features three bedrooms, 2 baths with open floor plan, split bedrooms, and pine floors throughout. The kitchen with granite countertops, custom cabinets with pull outs and organizers are just some of the things you will enjoy about this property. 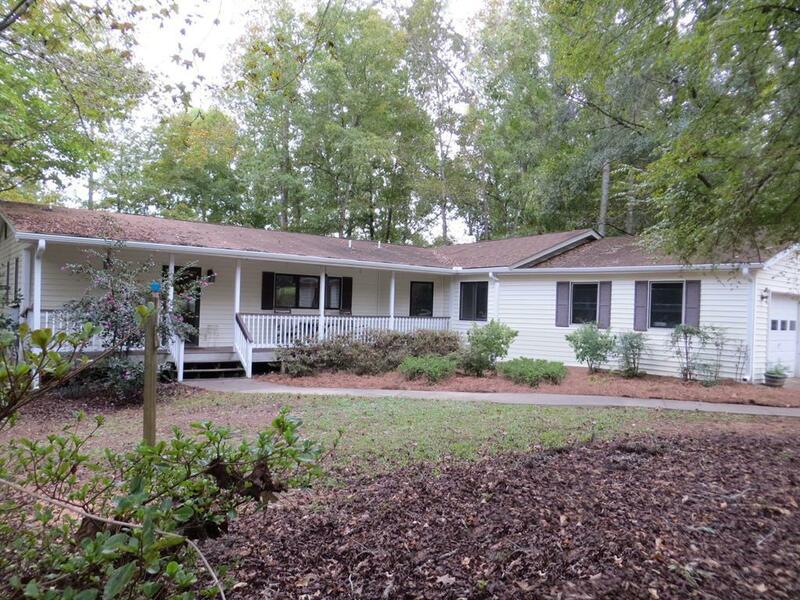 Home is located in Morgan County's Sugar Bend and has easy access to I-20. There is a community boat ramp and Sugar Creek Marina is just a short boat ride away for all your lake needs. Come see this property that can be a wonderful week-end retreat or permanent residence!